I just finished my binge of Jane The Virgin and IT IS SUCH A FUN SHOW. I especially loved the last few episodes that fast forwarded three years and well, I can't wait for next week's episode! 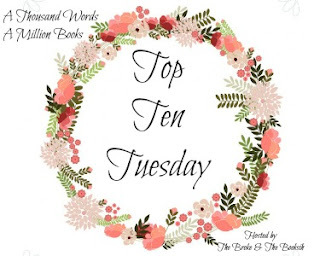 Top Ten Tuesday is a weekly meme hosted by The Broke and The Bookish, and this week's topic is Books You Devoured In One Sitting. So, here goes! 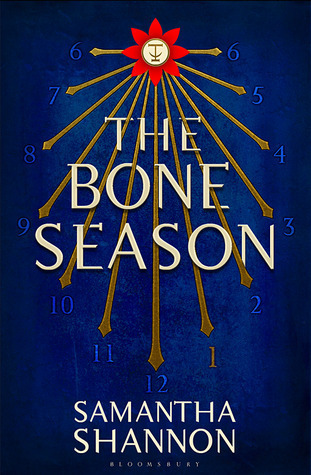 One of the first proper young adult books I read (because it was the first one that started a long cycle of breaking my heart) I read this book in ONE SITTING when I was twelve years old. 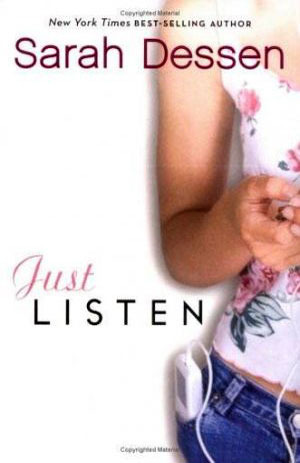 This book affected me in so mant ways and cemented Sarah Dessen as an auto-but author for me. It was heartbreaking and perfect and I think I've read it AT LEAST FIVE TIMES SINCE. This just sort of... happened while I was procrastinating studying for an exam last year and the next thing I knew, I'D FINISHED A BOOK and none of my portions for the exam. 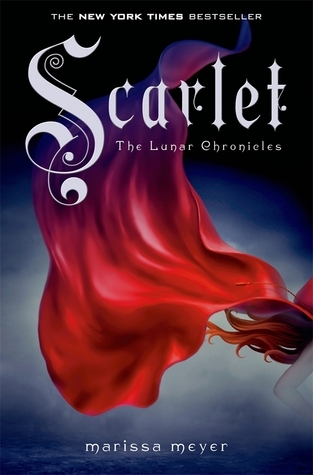 This was HANDS DOWN my favourite book in The Lunar Chronicles Series and Scarlet and Wolf and my Series OTP. When I went to MY FIRST EVER Comic-Con late last year with two of my best friends (we honestly don't believe that we even went) and bought this book for just Rs.100 at The Bookworm, Bangalore. It was SUCH A STEAL DEAL and I came home the next day and read this book all over again, despite the fact that it was only the third time! I got to read this book A YEAR AND THREE MONTHS AGO when the Guardian Children's Books sent me an ARC of this book. I dropped EVERYTHING the second it got here, and spent my ENTIRE DAY reading all through classes in school, and during my breaks and even when I came home. BEST. BOOK. EVER. 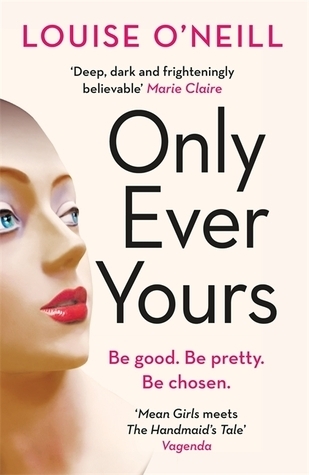 This is a dystopian book based on real life social perceptions of what women should be, and what they should look like. It is basically a BEAUTIFUL Description of the Patriarchy and all that is wrong with it, in a dystopian setting and I COULD NOT PUT IT DOWN. SERIOUSLY. 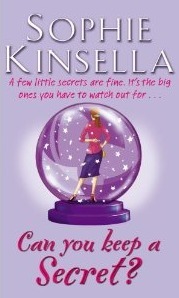 When this book came out and I rushed to the bookstore to buy it, I FREAKED AND READ IT ALL over one evening and night. Despite the fact that I was ACTUALLY OUT with my friends, I gave them as little attention as possible and dived back into Mia and Michael's world. 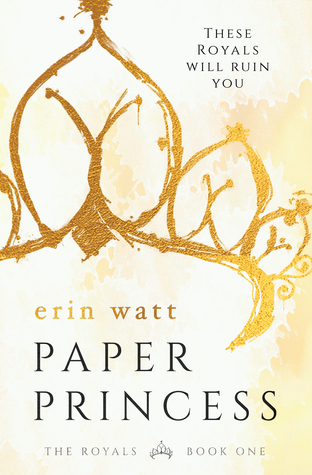 It felt like a repetition of The Princess Diaries but for older readers and well, I still don't know what I really think of it. 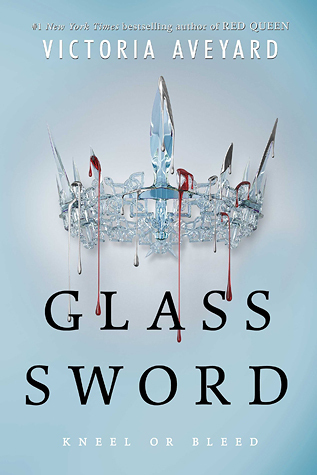 I flipped open this book in January of this year, mostly because the SUSPENSE of what wold happen to Aidan, Kady and Ezra next was KILLING ME. 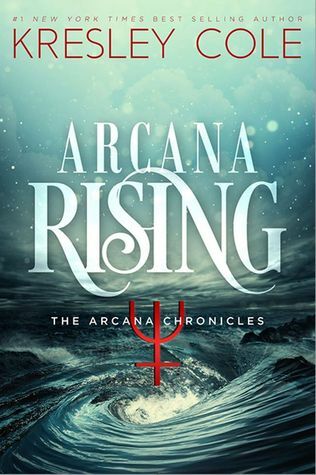 The only reason I sped read through this was because I was OH-SO-DESPERATELY waiting for my precious Illuminae characters to make an appearance again, and I NEEDED TO GET THERE SOON. 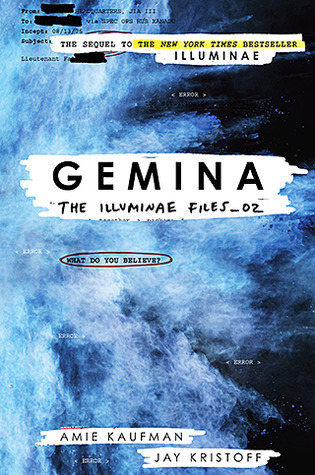 It felt sort of second best compared to Illuminae to be honest. I'd heard about this book (or rather seen people owning it on Bookstagram) but I never really knew what it was about until my sister asked me if I wanted to buddy read it with her. 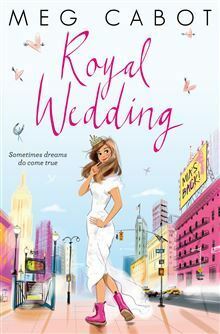 Over the course of one weekend, we devoured all three books in The Royals series and I LOVED IT. Sometimes, trashy romances are SUCH FUN! How long does it take you to get through a book? Which are the books you DEVOURED WHOLE in just one sitting?